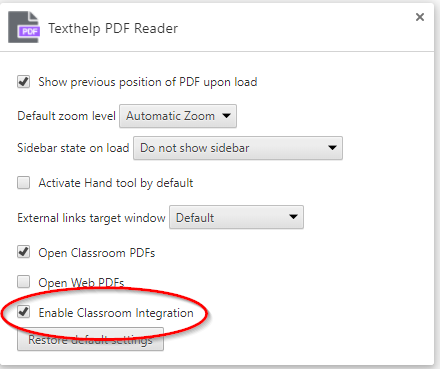 You can now share a PDF with your annotations with the Texthelp PDF Reader when using Google Classroom. 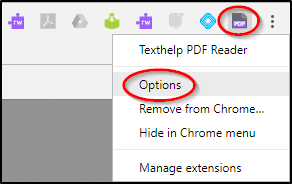 The next time you open a PDF with Read&Write for Google Chrome, you’ll be prompted to accept permissions. Open a PDF from your Google Drive and add your annotations using either the Typewriter or Push-pin tools from the Texthelp PDF Reader toolbar. 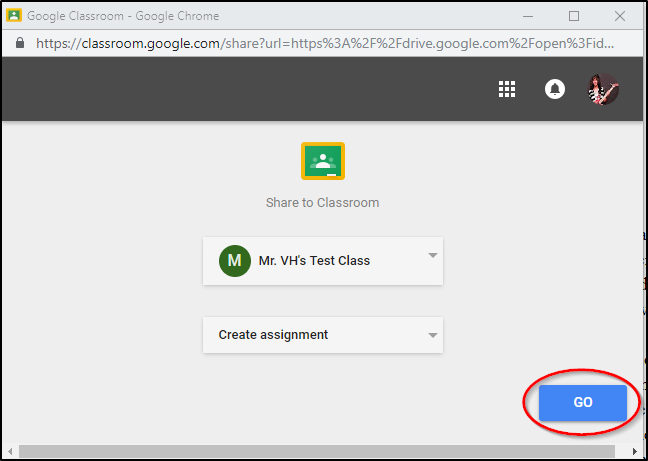 Once you add your annotations, click the drop down arrow on the right of the Classroom button and you'll see Share Annotations with Students appear. The PDF will then reload. Note: You may be prompted to choose an account and grant permissions to allow this function. From here, as an example, if you chose to create an assignment, you can add a title to the assignment and choose if students can view or edit the file or make a copy for each student. Then click the Assign button. You can then click the View button to open your Classroom Stream. 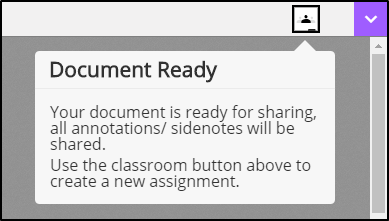 Students will be notified that they have an assignment and when they open the PDF your annotations will be visible. Students won’t be able to edit or delete your annotations with this function.